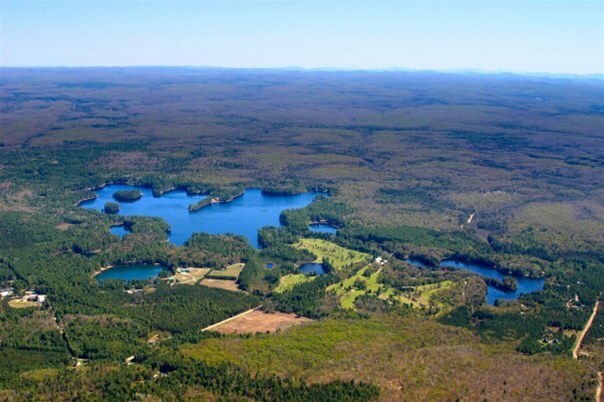 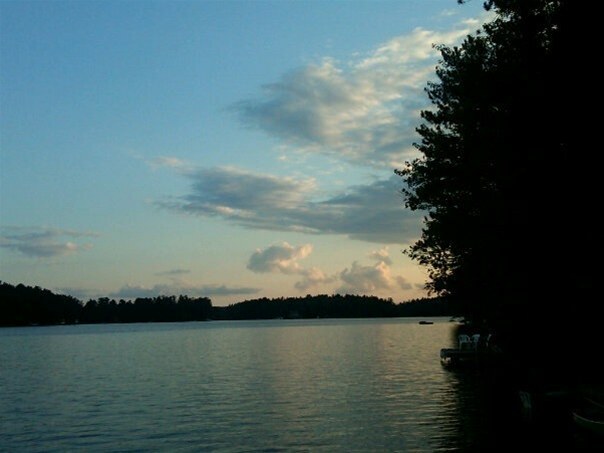 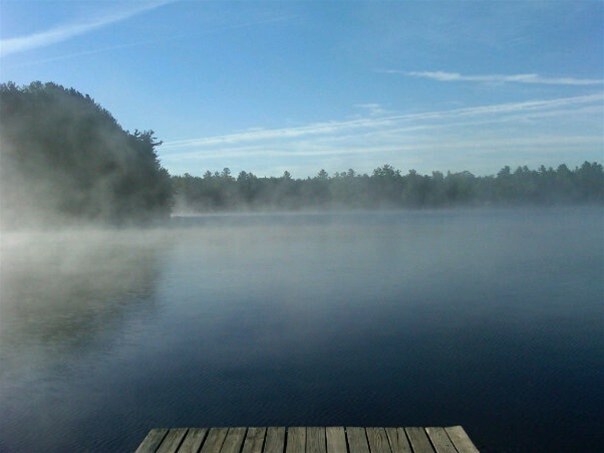 Brantingham Lake is a 327 acres (1.32 km2) lake, within the Adirondack Park, located east of the hamlet Brantingham in Lewis County, New York. 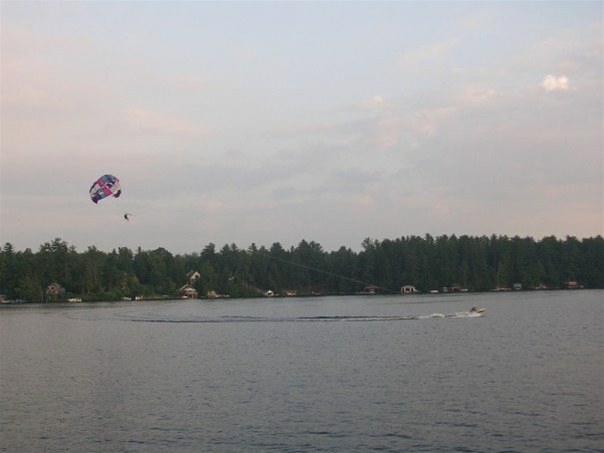 Home to both seasonal and year round residents, the lake and surrounding area offer public boating, fishing, hunting, hiking, biking, ATV, horse, and snowmobile trails, the Brantingham Golf Club, Catspaw Country Market, Moose River Campground, Cold Brook Campsites, and a variety of restaurants including the Pine Tree Tavern, Brantingham Inn Motel, Trailside Inn, and Coach Light Inn. 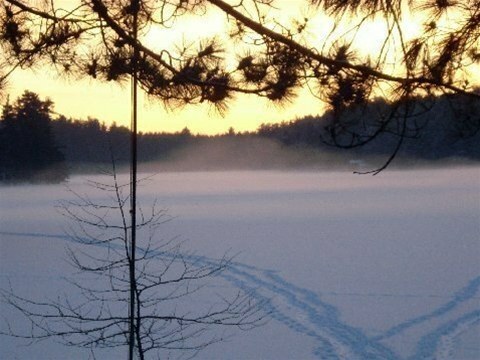 During the winter months, the area receives an average 200 inches of snow, making Brantingham a popular destination for winter enthusiasts.